Alongside branding, web design is the face of your business – beautiful websites with compelling content will keep your users engaged and coming back for more. Not only should a website be aesthetically appealing, it should also be extremely user-friendly. Adfield believes that a website should communicate with visitors from the outset, which is why a carefully structured plan will be created to outline all of the requirements with the customer from the first meeting. With a passionate team of designers and developers combined with latest technologies and up-to-date trends, Adfield has the perfect formula to create a resilient website tailored for any business or industry. 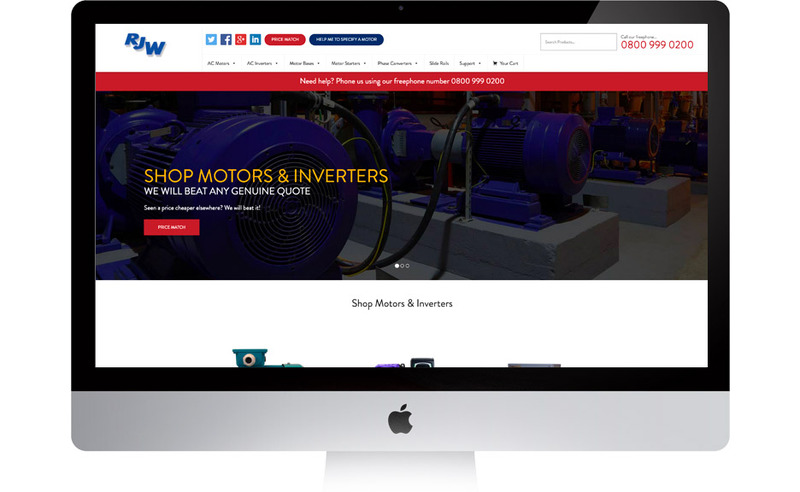 Whether it’s a basic content website, an online store or a bespoke web application, Adfield has the in-house experience to exceed a business’ expectations by providing the perfect website that will perform well.